Diamond Diva Round Cut Engagement Ring was added to your cart. I just love it! Amazing ring. I choose the 2.55 stone. It looks great with matching band which we brought too. Sparkle and beauty. My husband gave me this for our 10th anniversary. It was a nice upgrade. I sold mine today, only got $42 for the gold, the stone is worthless. This is my "upgraded ring" (ie: my second ring from DN) as the first that we had purchased which had repeated problems with stones falling out (Gwenyth setting). I was happy with the Diva until (shocker) a stone fell out. To further complicate the situation, we have moved out of the country so now the hassle and expense of shipping overseas is part of the equation. After explaining to Michelle in customer service that this was the FOURTH time I have had to return one of their rings because of lost stones I was still expected to pay for both repairs and now also international shipping. (She also suggested I select another setting and upgrade again.) Know that with their products, at some point, you WILL likely have to deal with their repairs department. I do not wear my rings to the gym or in harsh situations and work in a professional environment so I do not think I am to blame for the repeated issues. On the plus side, they are indeed pretty - just such a bummer about the settings. This jewelry is amazing! 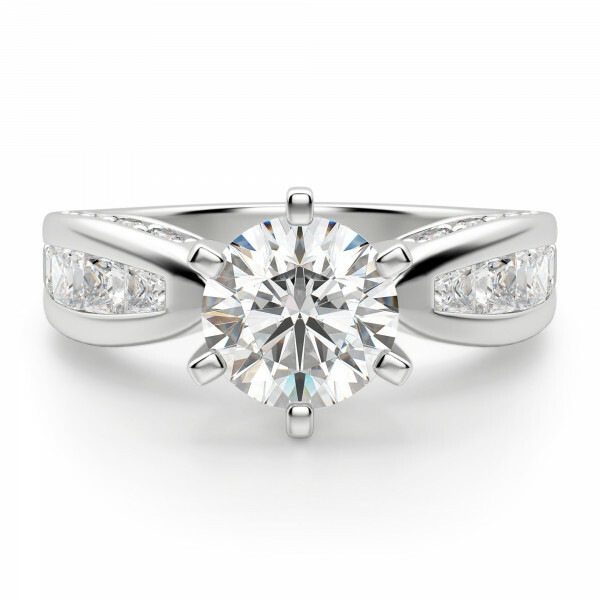 The setting is very well made, and the diamonds are much more stunning in person than pictures. Very high quality! I will buy from Diamond Nexus again. 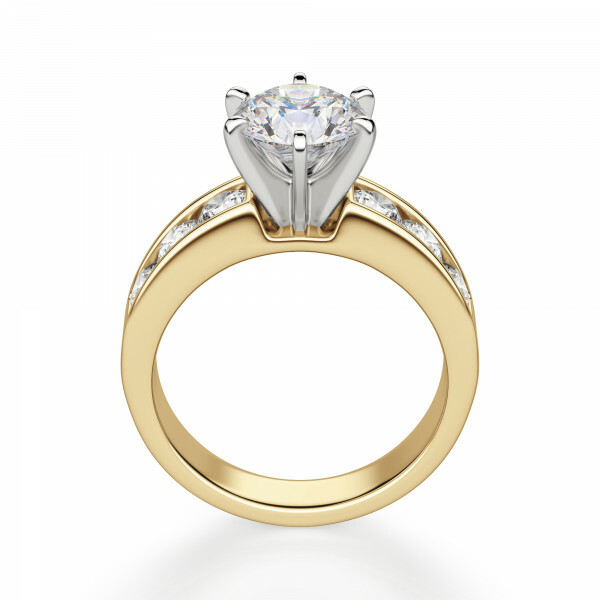 I originally had the savanna engagement ring, which I adored! However, there is no matching band. 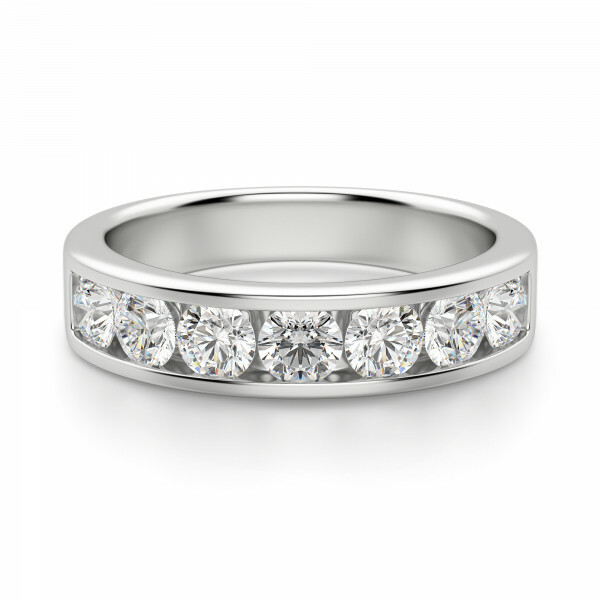 So I got the Diamond Diva wedding band. We just had our 4th wedding anniversary In December so I traded in my Savanna and for the Diamond Diva engagement ring and an additional band. I have always had the Palladium which I love! Love love my rings! The band I have had for 4 years sparkles just as much as the brand new one. Customer service is outstanding as well!!!! This ring is absolutely breathtaking! My fiance and I could not be happier with quality and Sparkle this ring deliveries! I receive compliments daily and love to recommend Diamond Nexus! I have to say, I could not be happier with my ring or the service. Dawn was AMAZING! I started chatting with her to order metal upgrade for my ring. 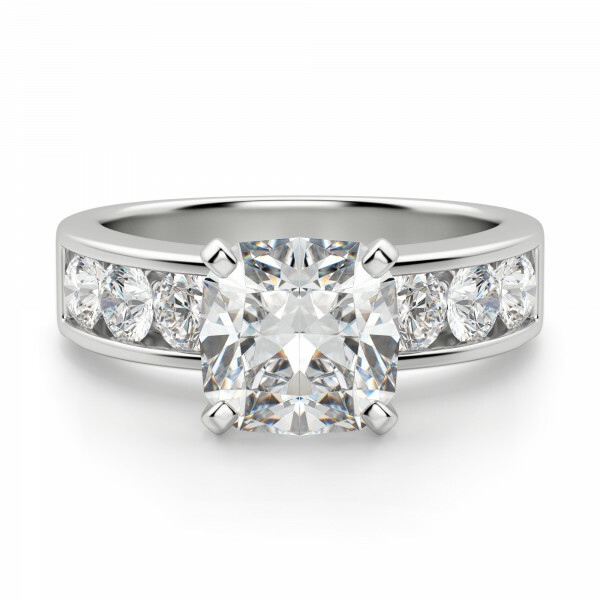 I ordered it with a 3 ct stone and platinum. After receiving the quote, I decided to go with the palladium. Platinum was more than I wanted to spend on the upgrade itself. Dawn gave me an amazing price and was so pleasant. The next day, I received an email that said the ring would not be ready for 3 weeks. My boyfriend (now fiance) wanted me to have the ring when I went back to the East Coast to visit my family. I emailed Dawn and asked her if there was any way to rush the ring. I then went online and chatted quickly with another rep. The rep told me that there was nothing they could do to rush the order. I was disappointed but decided to go ahead with the order. Dawn then emailed me back and confirmed what the rep had said. She suggested that I downgraded to 14K white gold so I could receive the ring on time. I could always return the ring and just pay for the upgrade. What service! I love my ring, I love Diamond Nexus and love love love Dawn. She went out of her way to present a solution to my problem. The ring is big. Very flashy. I love it!!! I was skeptical about getting anything other than "real" diamonds for my 10 year wedding anniversary. We had to sell our rings (5) years ago when we were on hard times and had lost our home. I researched alternatives for months and found Diamond Nexus to be my best, most affordable, as close to a real diamond as I could get. I am beyond pleased with my choice! It's BEAUTIFUL. 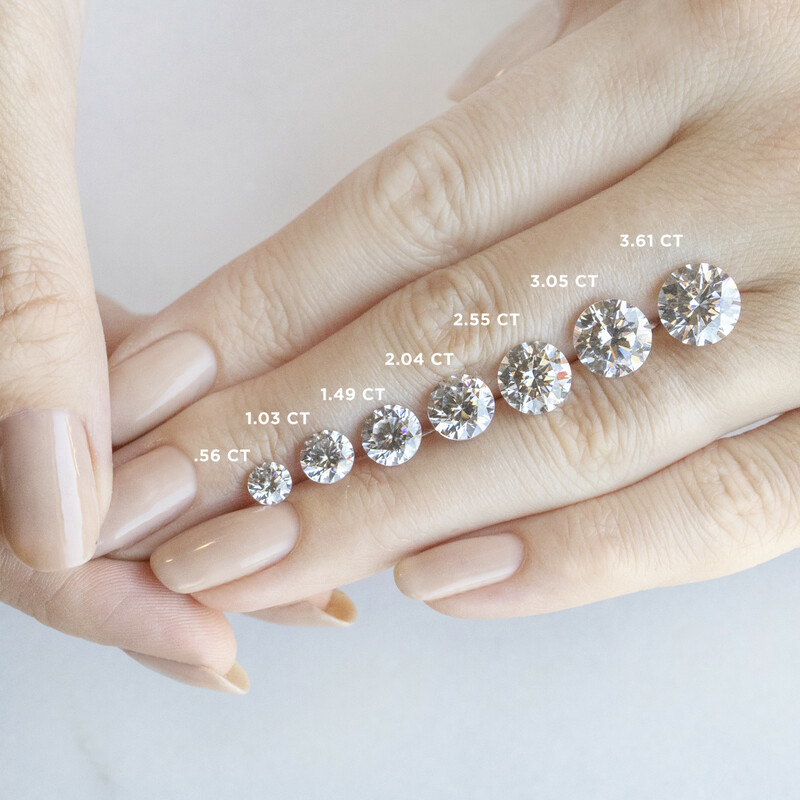 If you're looking for something that has "value" to YOU and can handle daily wear and is as beautiful as real diamonds that's not obvious as many knockoffs for a fraction of the price. Look no further! 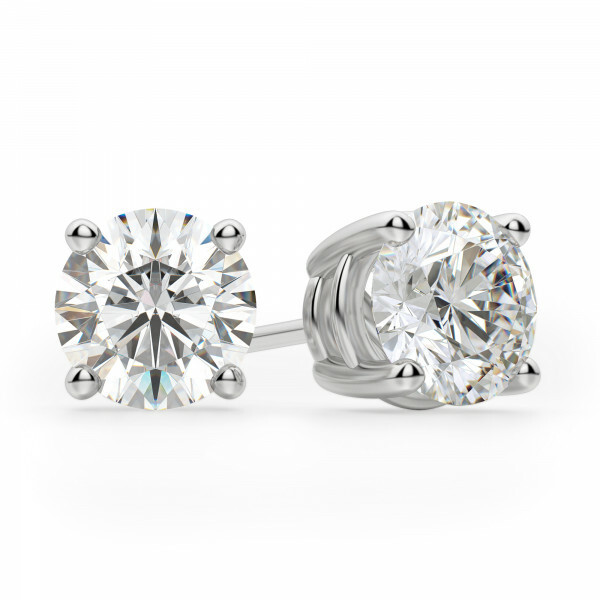 I chose the round diamonds because they have a brilliance to them. I could see a larger flat stone being more obvious but I chose the 1.03 center stone and it's perfect! Still love it after 9 years! I’ve had this ring with the matching band for almost nine years now and it still looks great. One year after I bought this ring one of the stones fell out and diamond nexus fixed and polished it the ring for free. I haven’t had anymore stones fall out since. I love this ring it looks like a 10,000 dollar ring for the fraction of the price! My soon to be wife absolutely LOVED this ring. I love it. It was the best purchase ever. My fiance loved it and will not take it off. All of our friends and family loved it also. Fabulous products, quality and service! I was one of Diamond Nexus first customers. 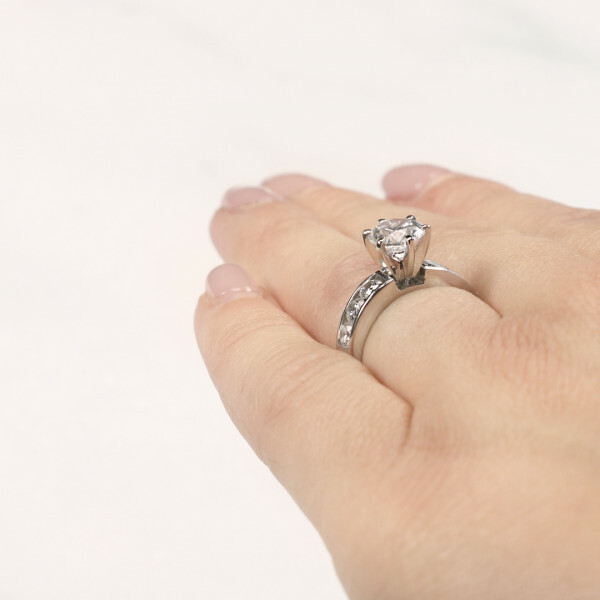 They had been in business a mere 4 months when I placed my order for the Diamond Diva engagement and matching wedding band. 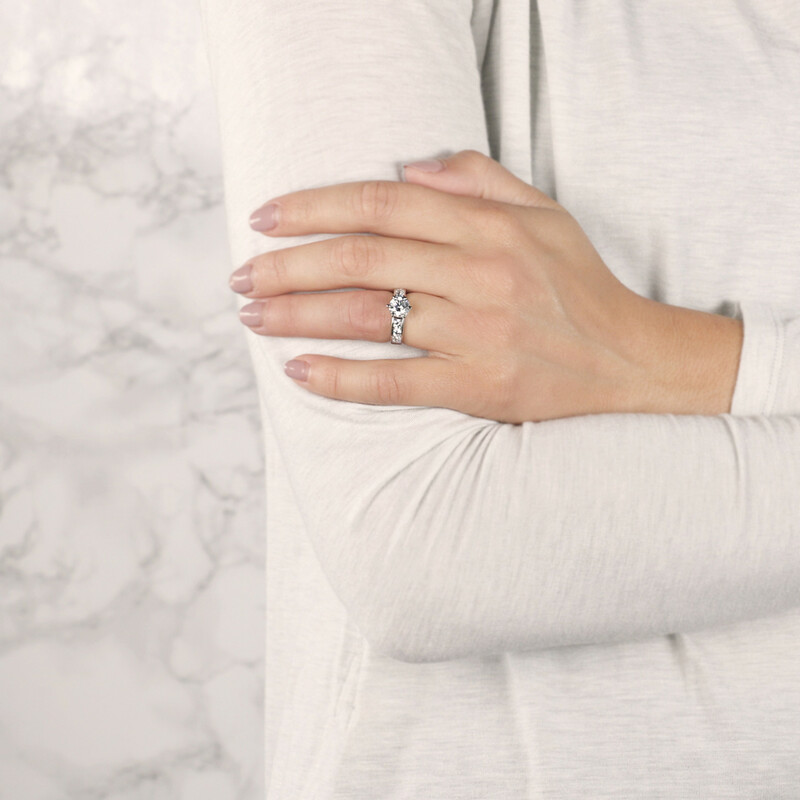 12 plus years later, these rings are just as beautiful as the day they arrived in their elegant wood boxes. The fit was perfect. The look was flawless. The compliments were endless. I cannot rave enough about this company and their products. 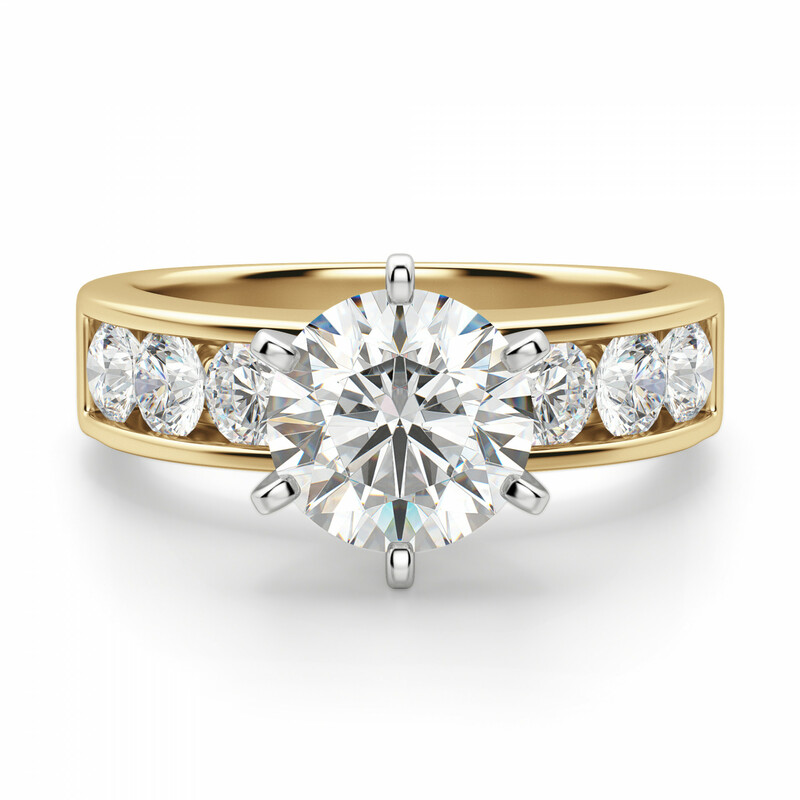 I am now looking to upgrade my rings and change my gold color. The customer service has been amazing and I can't wait to get and show off my new set! This was by far the best ring I ever had. Love it and a great choice! I've had this engagement ring and matching band for a little over 4 years and it still has this brilliant sparkle to it. I absolutely love this ring and I get compliments about it all the time (and sometimes jealous comments). I wash my hands constantly as a healthcare professional and there are spaces in between the diamonds that stuff can get gunked up in, that's the only con I have about the rings. 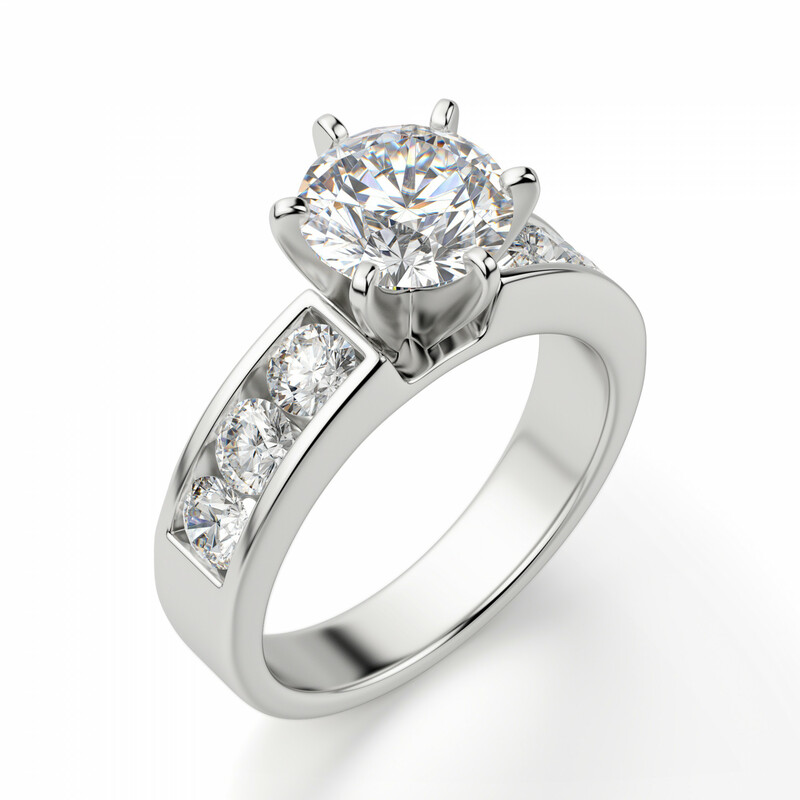 My husband of 35 years and I were looking for new wedding rings. 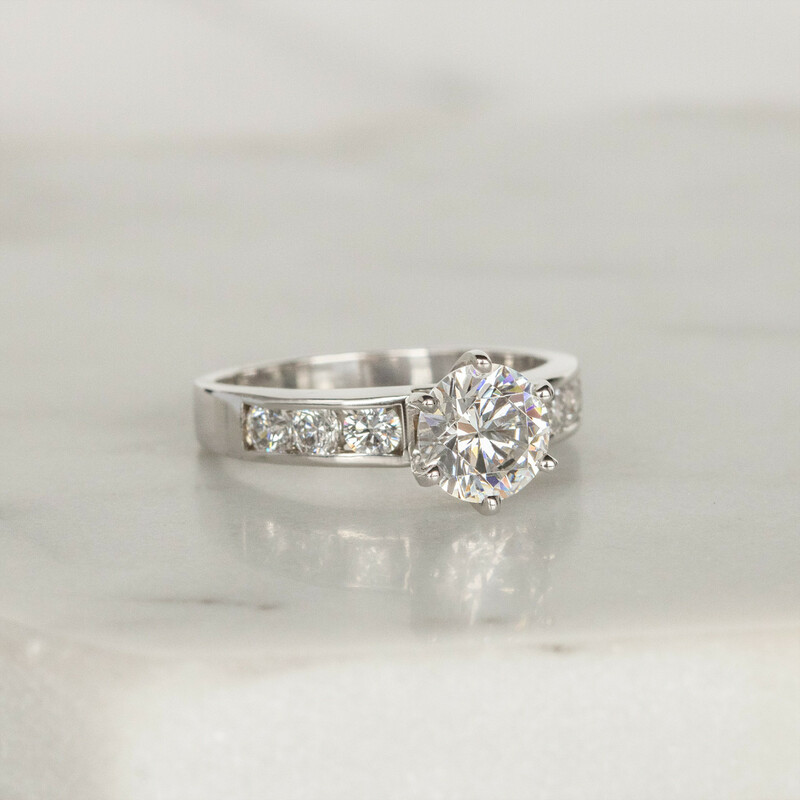 We saw this engagement ring and after looking at several others, decided this was the one. We ordered this in Rose Gold. I was very nervous with how it was going to turn out with no picture of the ring in Rose Gold. It arrived earlier than scheduled. My husband was very amazed with how the ring came in a box with a light in it. 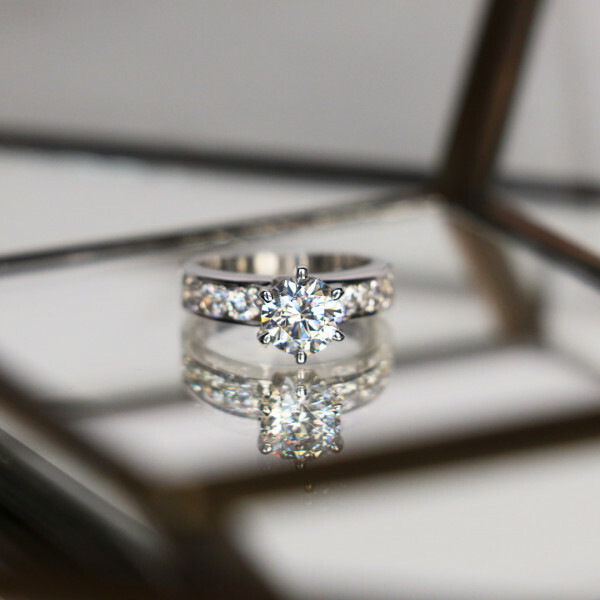 When he opened the box for me to see the ring, I was so completely overwhelmed by the beauty of the ring. We could not be happier with our choice. I love it either way. I purchased this ring when DNL's website wasn't anything as it is now. I love my Diamond Diva ring. I've had her for over 8 years now. Nothing has fallen out. Nothing is loose. The stones still shine as new. My only regret is not going platinum. I only chose what the website offered at the time. My only other downfall is the my matching wedding band is slightly bigger than the engagement ring itself, so it constantly turns upside down. My Diva engagement ring arrived today. I AM IN LOVE! 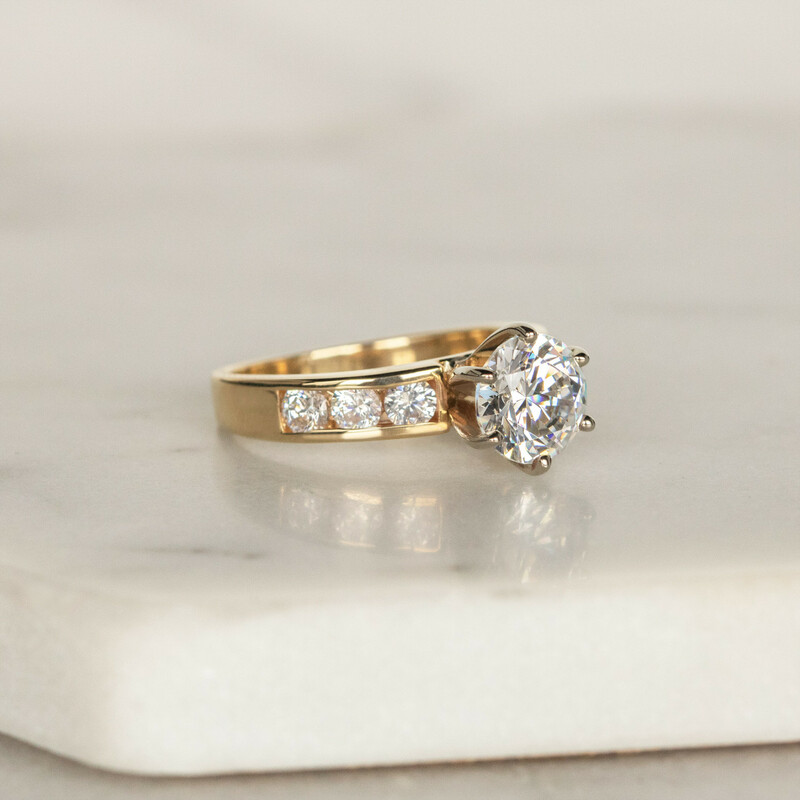 This ring is beautiful online but in person...it took my breath away. I almost don't want to give it such a great review so I can have it all to myself. Lol! I have had the ring a year now, my husband is about to order the matching band!! YAY!!! I havent even had to send it in to be cleaned. Still sparkles as much as when i first got it in. once a week I clean it with a little toothpaste and a toothbrush. It does the trick!! Bought it last week. She was veet pleased with it. First day she had it she received two complaints from complete strangers. I received the engagement ring ,what a beautyfull ring it is. No. later then a few weeks we bought the matching wedding band.